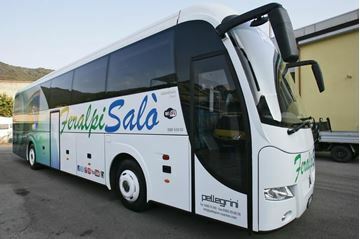 Autoservizi Pellegrini offers its clients a coach hire service which will satisfy all their needs. 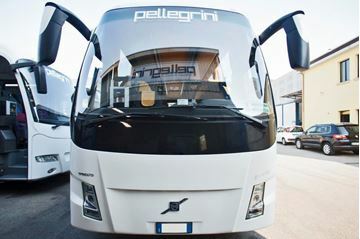 All our coaches are covered by top level insurance, undergo periodical controls and constant servicing. 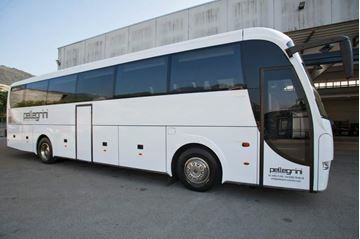 All coaches have every comfort: air-conditioning, reclining seats, toilet, GPS, mini bar, coffee and tea machine. 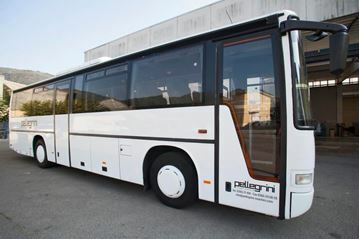 Our drivers are well-prepared, they have expert knowledge of the destinations and chosen itineraries, which guarantees our clients maximum tranquillity and reliability. 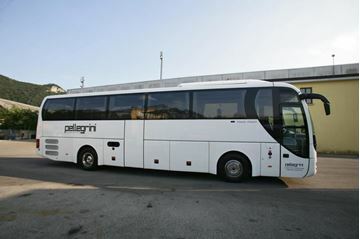 A bordo troverete ogni comfort: aria condizionata, sedili reclinabili, toilette, televisione, navigatore, mini bar, macchina da caffè e tè.